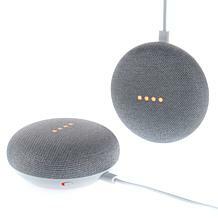 Today, the name Google is synonymous with technology industry because this brand knows about more than just internet searches. 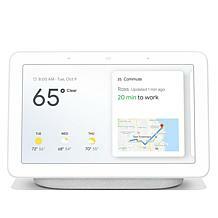 Shop for its innovative electronic products at HSN. 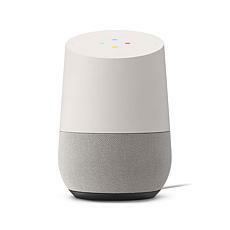 You'll wonder how you ever got by without a Google Home Assistant. 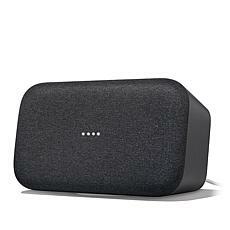 These clever voice-activated speakers work like electronic PAs. 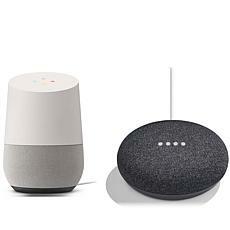 Simply say ""OK, Google"" to wake them up and they're ready to serve. 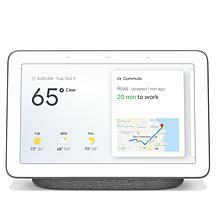 Your Google Home Assistant can play the music you love while you cook, fetch you traffic and weather updates while you're getting ready for work, update your shopping list before you head to the store, and so much more. 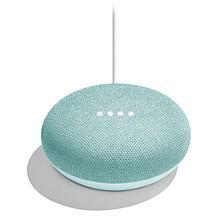 The speakers can also connect to other Google electronics sold through HSN, like Google Chromecast. Google Chromecast lets you stream music videos, TV shows, movies, and more from your phone or tablet to your television set. 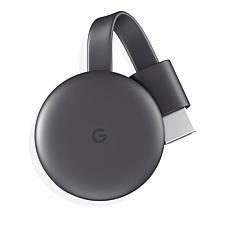 Say goodbye to squinting at tiny smartphone screens and enduring inferior sound quality with Google Chromecast. 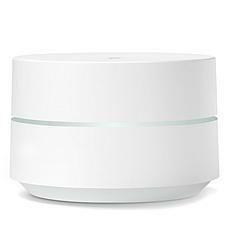 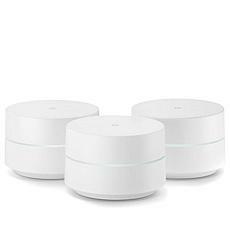 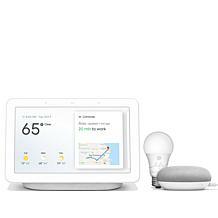 Google's Wi-Fi AC router makes connecting all your favorite devices to the internet easy. 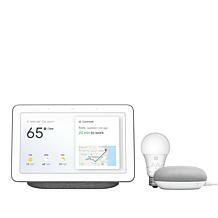 All Google Home electronics come with a limited one-year warranty. 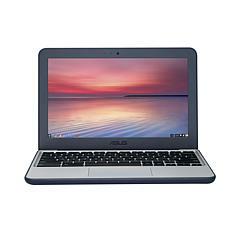 However, many Google electronic products can be bundled with HSN's Electronics Protection plans for extra peace of mind. 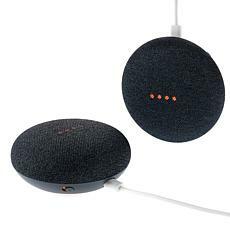 Choose from single payment or FlexPay payment options, which let you enjoy your Google Electronics products now and pay them off over time without any additional fees.